Q. How long is your guarantee good for? A. 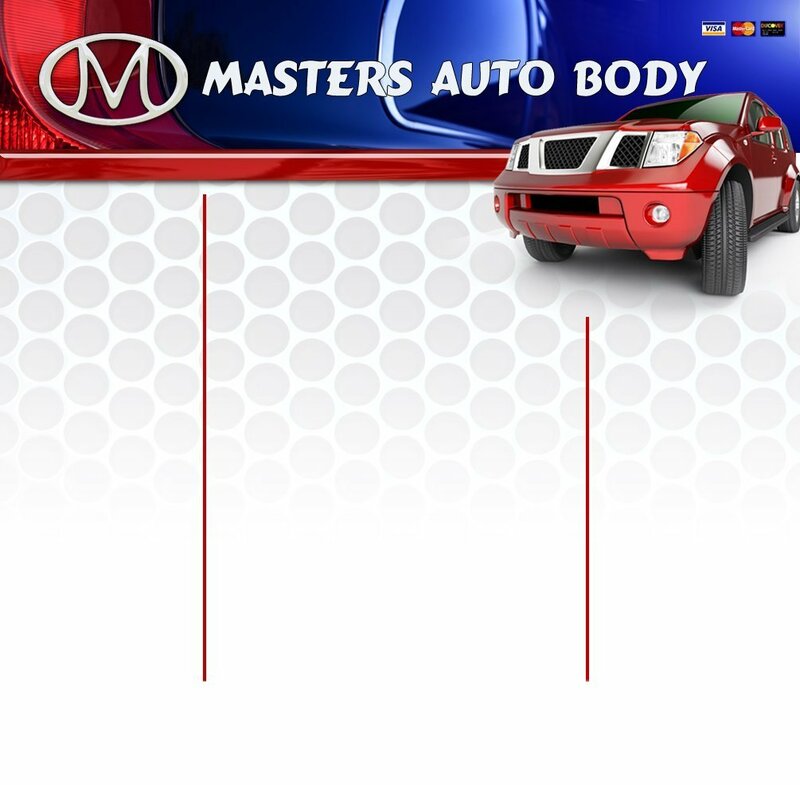 Masters Auto Body will guarantee the workmanship and paint for as long as you own the vehicle. A. Every car has damage that is different so a lightly damaged car may be repaired in 1 - 2 days. However a car with substantial damage may take several weeks. Our goal is to discover all the damage up front so as to minimize the repair time. Q. Do I need to make an appointment for an estimate? A. We prefer you to call and make an appointment but if you just show up we will write your estimate as soon as we are finished with someone else's. Q. Do you perform custom work or restorations? A. No we only do collision repair and painting which allows us to focus on your cars needs in case of an accident. Q. I've been in an accident, what should I do? A. Call your insurance company and the other party's insurance company if they are responsible for the repairs and report the accident. Call us at 434.971.1006. We can advise you of what the responsible insurance company requires. Many times you will only need to bring the car to us for the repair estimate. We can get your vehicle towed and help you get a rental car if needed. Q. How many estimates do I need? A. Just one, the insurance company has their own appraisers to verify any estimate you receive. 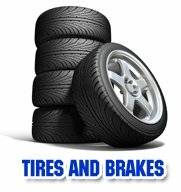 We will provide you with an itemized estimate. Q. Do I have to take it to the insurance company's recommended repair shop? A. No, you have the legal right to choose where you want to have your vehicle repaired. The insurance company can recommend a shop but it cannot force you to have the repair done there. Q. What if the insurance estimate is lower than yours? Do I have to pay the difference? A. No, quite often the insurance estimate is lower than ours. The insurance company may not know where you are going for the repair and therefore will write only for the most basic repair estimate. It is our job to contact the insurance appraiser and negotiate on your behalf to insure that your vehicle is returned to pre-accident condition. A. Today's modern factory finishes incorporate multiple layers of highly specialized paints. Masters Auto Body has made a major investment in the finest paint system available – we use the top quality paint products from DuPont and are constantly upgrading equipment and materials to ensure that each vehicle's paint matches. Q. Can I get a ride when I drop off my car? A. We do provide this service in a limited area. Please discuss your needs with a customer service representative. A. We offer rental car services to our customers that are 25 years of age or older. Insurance companies will only pay for a rental car if you have that coverage on your policy or if you are the claimant. Check your policy and/or call your insurance agent to find out if you have rental coverage and what your specific limitations are. Q. How will I know when my vehicle is ready? A. You will be notified when your vehicle is ready to be picked up. Feel free to call our staff during the repair process if you have questions or concerns. A. You will pay your deductible to Masters Auto Body when you pick up your vehicle. Q. Can you save my deductible for me? A. No we do not save deductibles. Your deductible may vary depending on your policy but if you are short on cash we will finance part of it for you at 0 percent interest. Ask us about the details. A. We accept cash, checks, VISA, MASTERCARD, AMEX, and DISCOVER. We will also accept properly endorsed insurance drafts. Please check the "payable to" closely for third parties, such as a bank or financial institute. We would be happy to advise you in how to deal with these drafts so that they are attended to before you come to pick up your vehicle. A. For the first 30 days – Do not use a commercial car wash. Wash the vehicle by hand with a mild soap using a clean soft cloth or sponge. For the first 90 days – Do not wax or polish the vehicle per the manufacturer's recommendation.